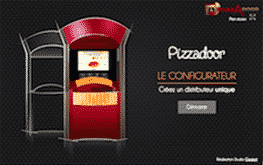 Vous êtes ici : Adial PIZZADOOR » Locations » Algeria : The first PIZZADOOR in operation ! Algerians can now eat pizzas 24/7 in Algiers, where the first PIZZADOOR was installed. 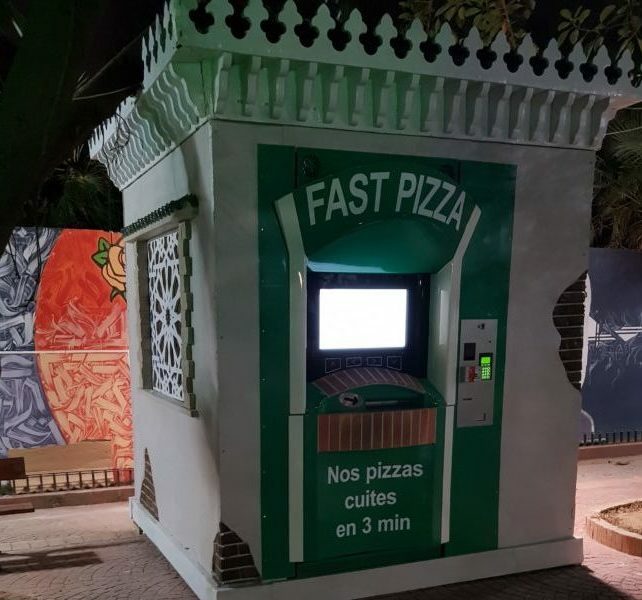 After several months of study, MAC DISTRI, a company based in Algeria, launched into the automatic distribution of pizzas. Thanks to this new partnership, ADIAL will be able to meet Algerian demand. 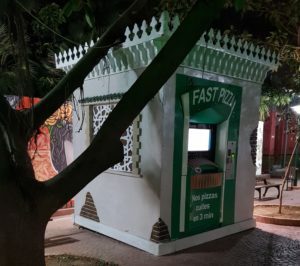 The first machine, named “Fast Pizza” was installed in Sofia Square, right in the town center of Algiers, in a kiosk with local architecture, specially designed for. To mark the occasion, a report was difused by Algerian television. The commercial start is already a success! 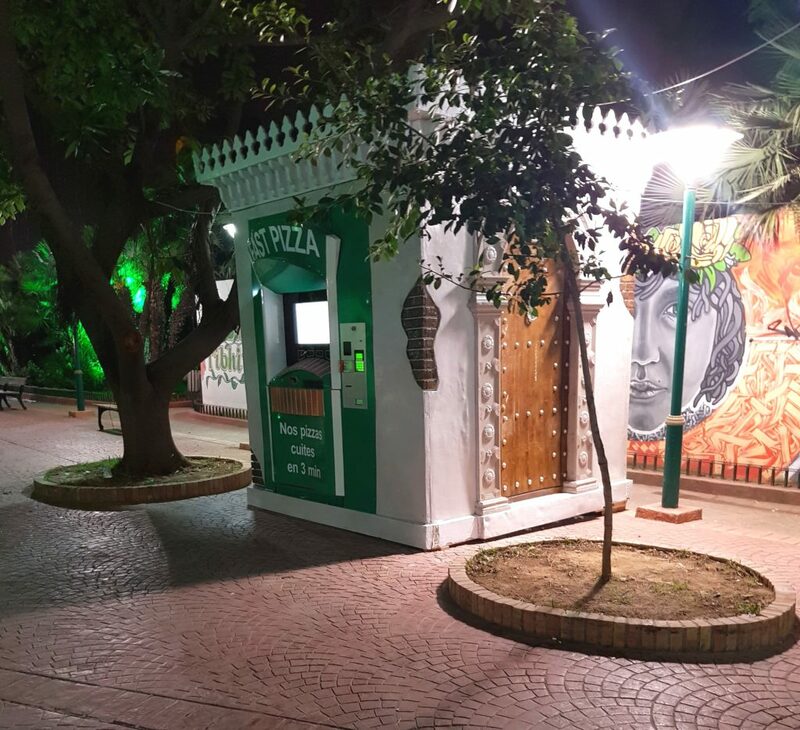 Algeria is therefore the first country in Africa to have imported our famous PIZZADOOR, the first of many! We wish our Algerian partner a deserved success for its development! Are you interested in implementing a machine in your country? Check our list of partners or contact us!